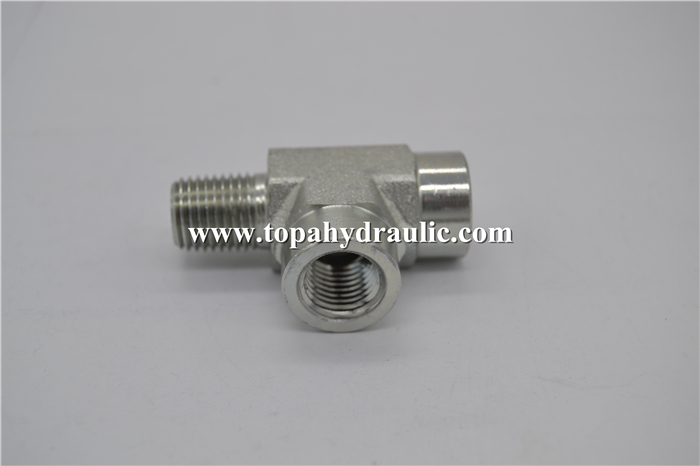 Hose reel fitting Threads: NPT threads fitting and adapter is your traditional tapered thread hydraulic compression fittings and have been used for 100 years. 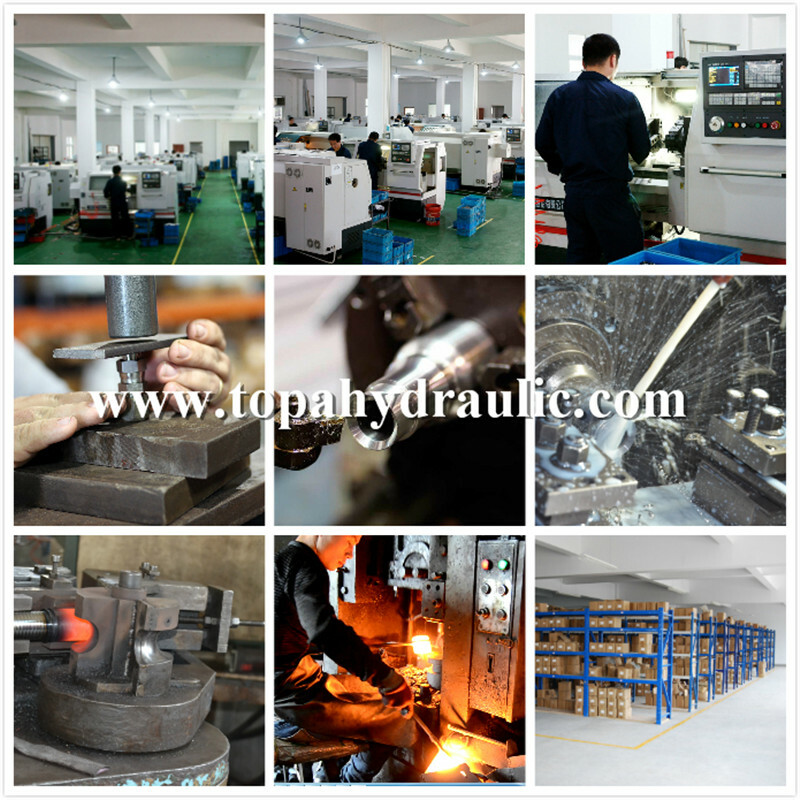 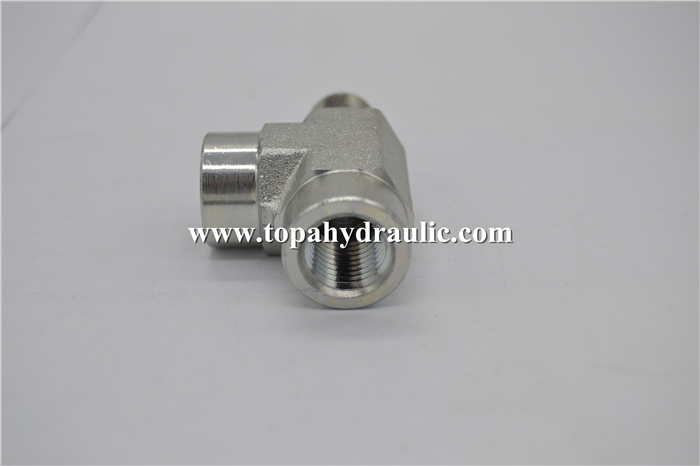 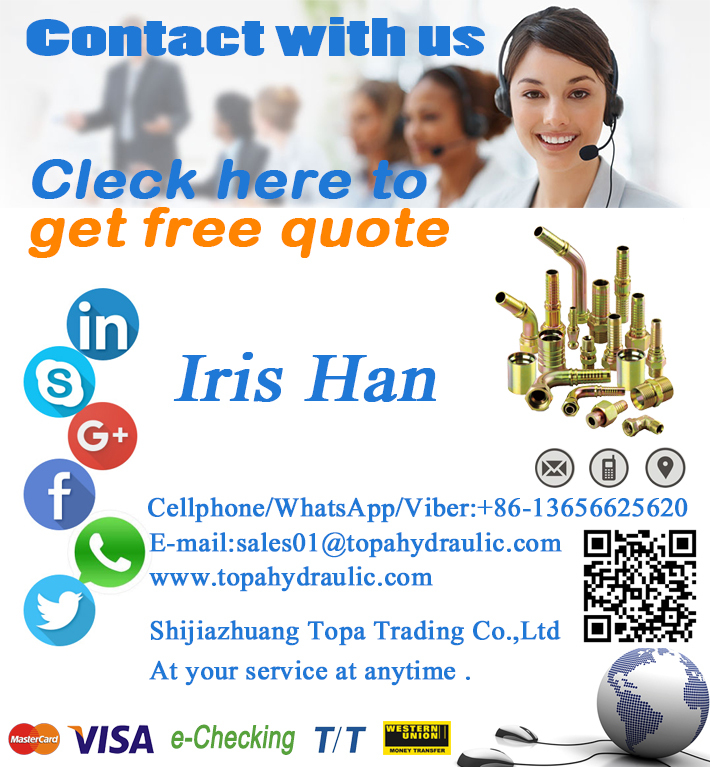 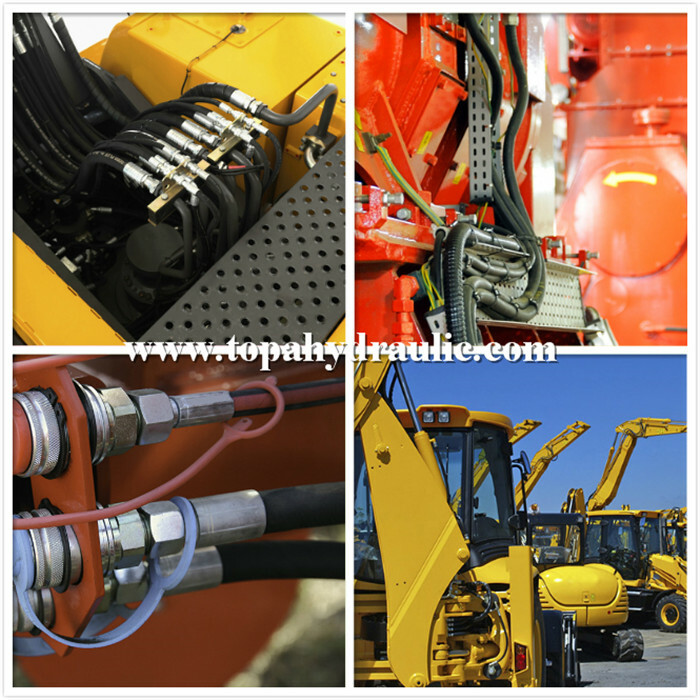 Hydraulic adapter is available in low-pressure black iron and brass, and high-pressure steel and stainless. 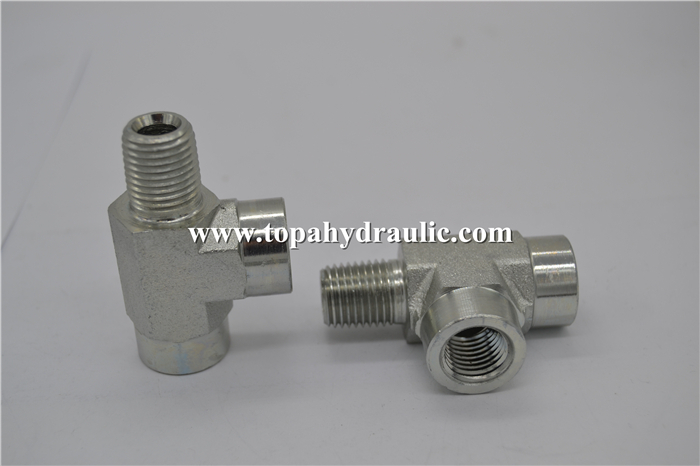 This connection style is used in pneumatic and process systems, and lower-pressure hydraulic systems. 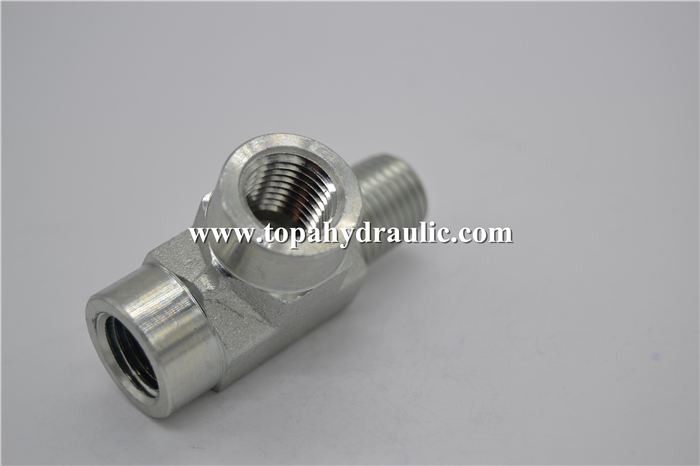 Our hose adapter products include a wide range of standard :Eaton standard, Parker standard, American standard ,custom, and jump size fittings from 1/8" to 2" and so on. 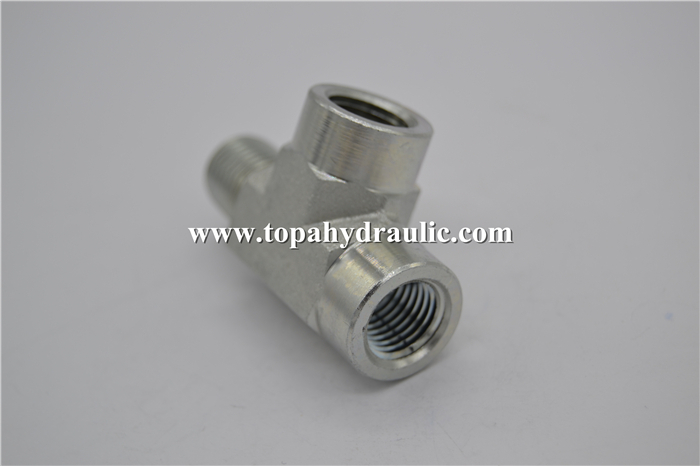 Virtually any straight or shape style fitting whether tube fitting, pipe fitting, or swivel fitting adapter can be machined in NPT, JIC, ORFS, BSP, BSPT, BSPP,or S.A.E. 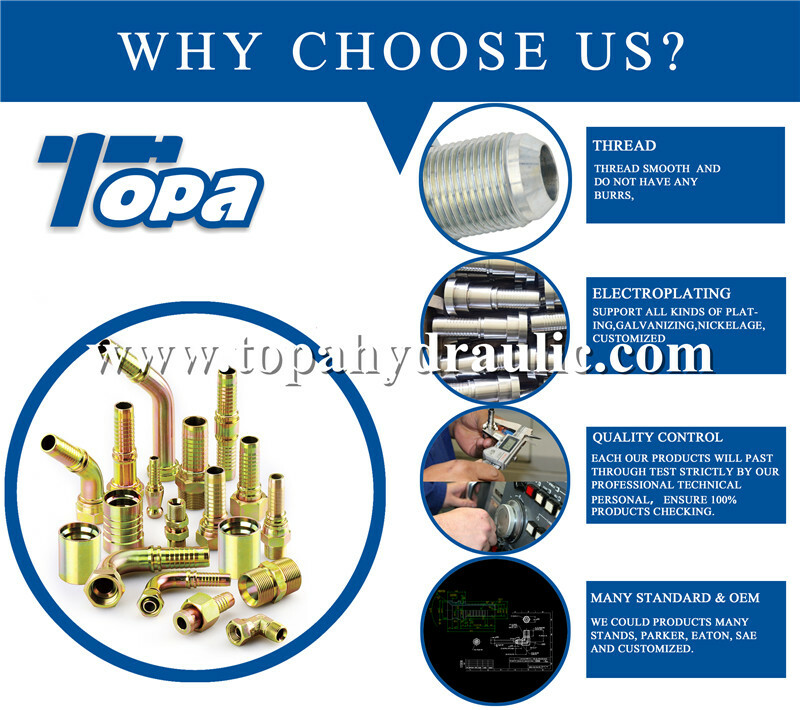 thread forms and all are meet REACH and RoHS compliant in surface treatments. 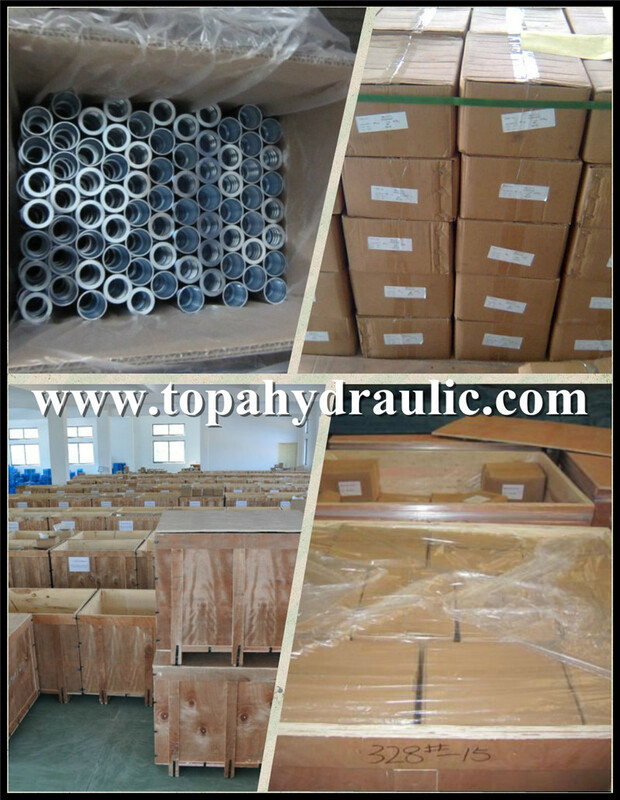 2.Each hose reel fitting will be covered by plastic cover. 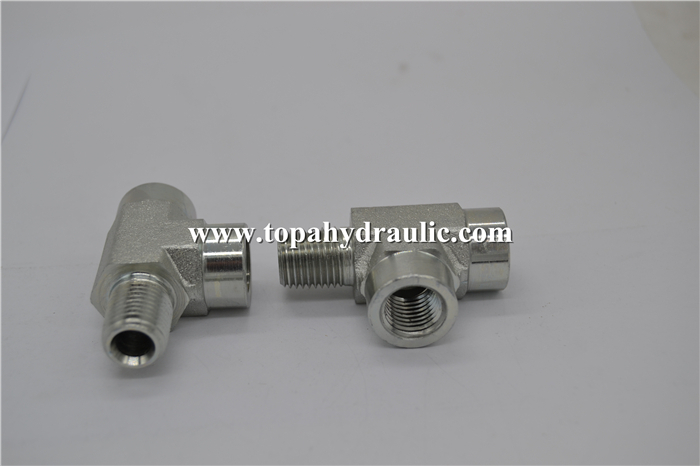 Hose reel fitting is widely used in the hydraulic and fluid conveying ststem of machinery, oilfield, mine, building, transportation and other industries.